Sum up Mango Data in one word. What was the idea behind the inception of Mango Data? 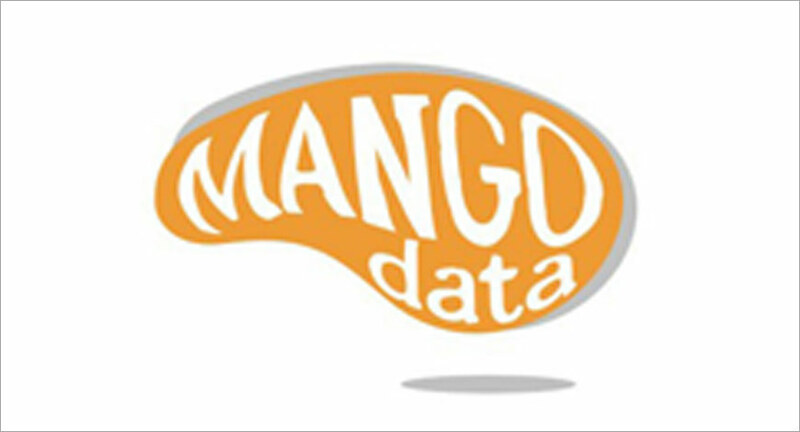 The idea of Mango Data came when I realised there has been a huge gap in the industry. Though digital is a very measurable medium and everybody is looking towards it but implementation of data is not happening in the right way. I wanted to use data so that one can have informed decision in real time. We help brands by providing an efficient and effective use of big data analytics with Artificial Intelligence through our patent product, “Unified Campaign Management System”. We have a very dedicated team of data analysts, which is generally not common with most of the industry players because everyone focuses on media buying and media selling. Nobody targets the data site and that’s why we thought of creating certain products that gives more data, making it easier to understand from a client perspective. We provide end-to-end digital marketing solutions. We tell them how to get entry into the digital market and how to use digital marketing by using data in a much better way. However, every brand wants to know who are their loyal customers and who likes the brand and we give all the answers to our clients because we use data in a much more innovative way. Solutions we provide are digital marketing consultancy, campaign execution and campaign management; be it any sort of paid media, Google or Facebook we provide solutions to them. The only edge we get beyond the platform is that we give them the entire thing with lot of analytics and we deliver a single unit of dashboard to clients where they can see the results at a time. 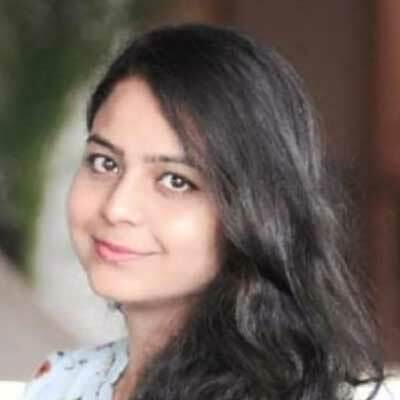 How do you foresee the growth of AI in India? The growth of AI is definitely extensive. Everyone is talking about it and the growth is not only restricted to digital marketing but also in every other domain. The growth is huge. Nowadays, companies are using AI even in the smallest aspects. With the help of AI, results are better as errors are less and it has increased efficiency too. There are two strong plans that we are working on; first is the expansion, very soon we will be in Indonesia and Middle East Asia. I believe South East Asia is a very big and potential market for us. Another is that we are not an agency who just do normal campaign execution, we create our own products which helps others to make their digital marketing game much better and we will keep exploring new techniques.